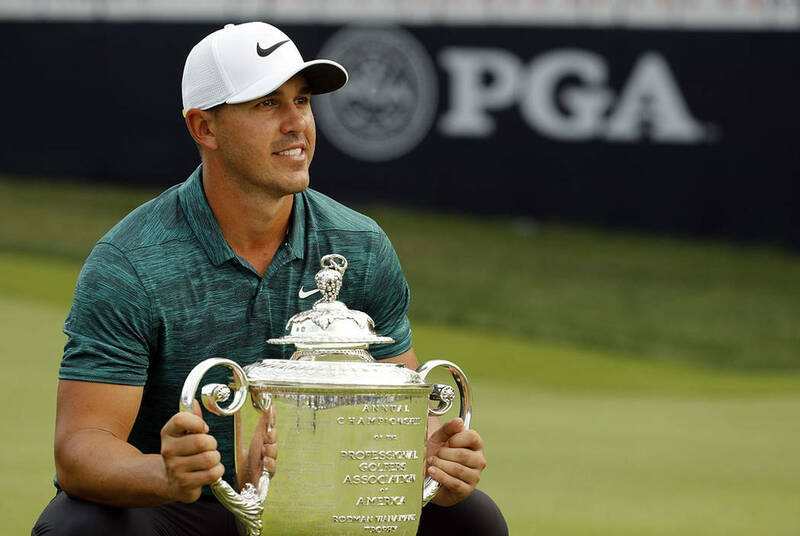 Brooks Koepka is impossible to overlook now, winning the PGA Championship on Sunday with machine-like precision to go along with his back-to-back U.S. Open titles. 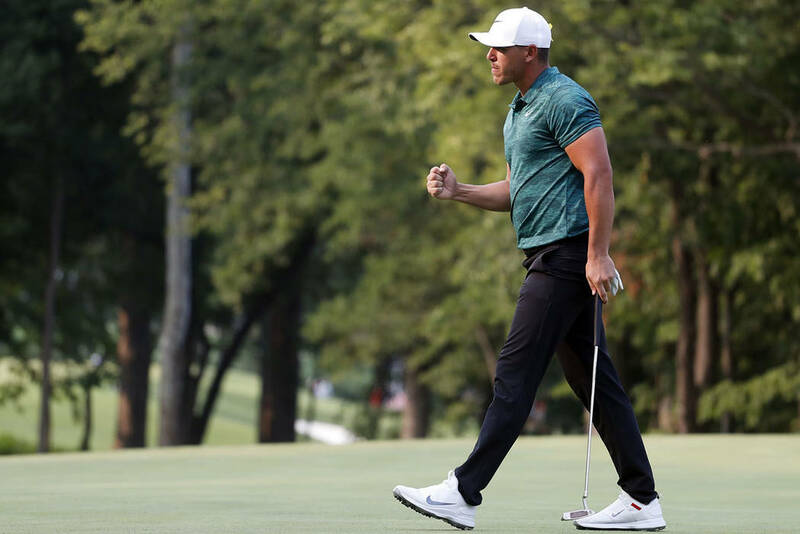 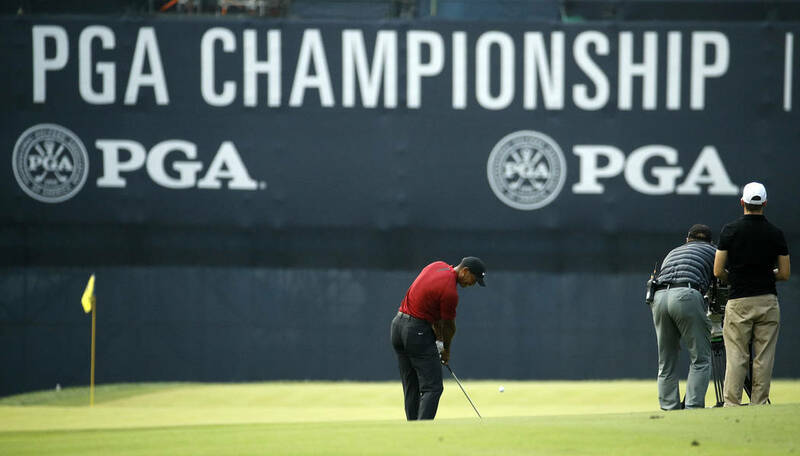 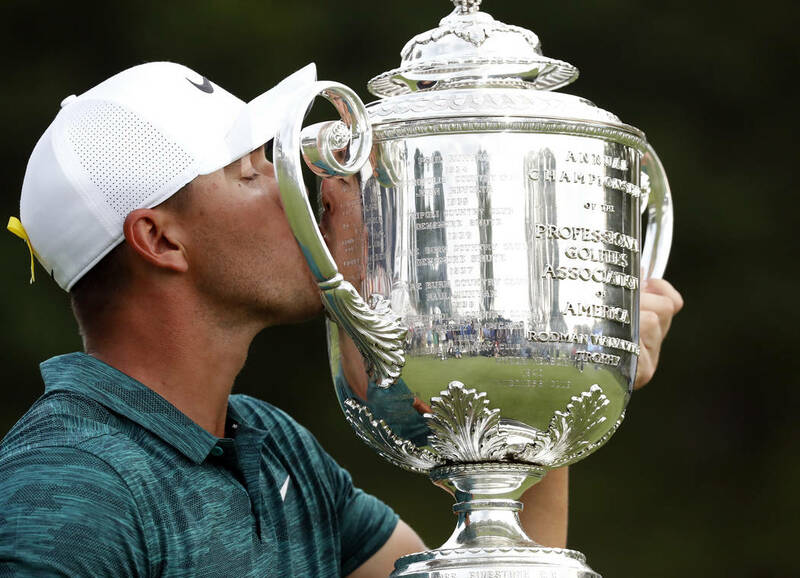 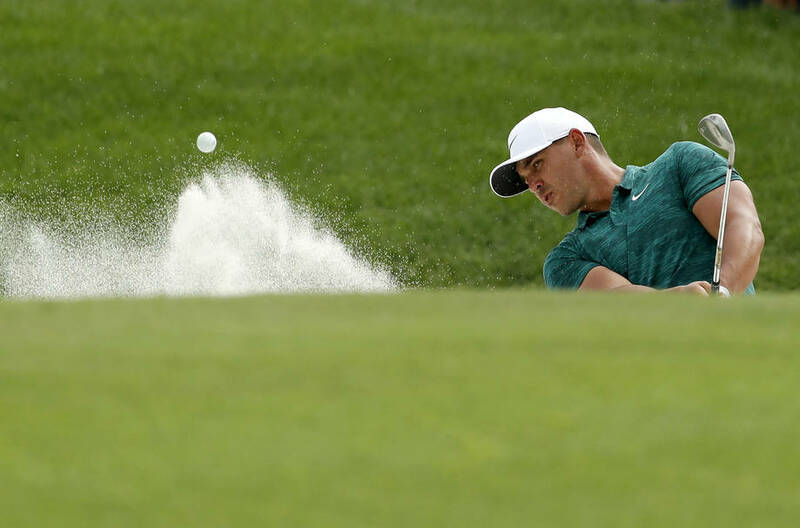 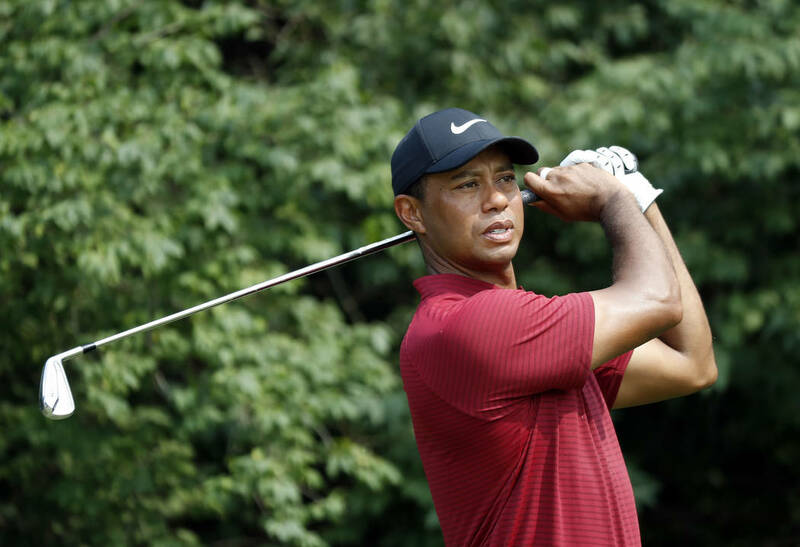 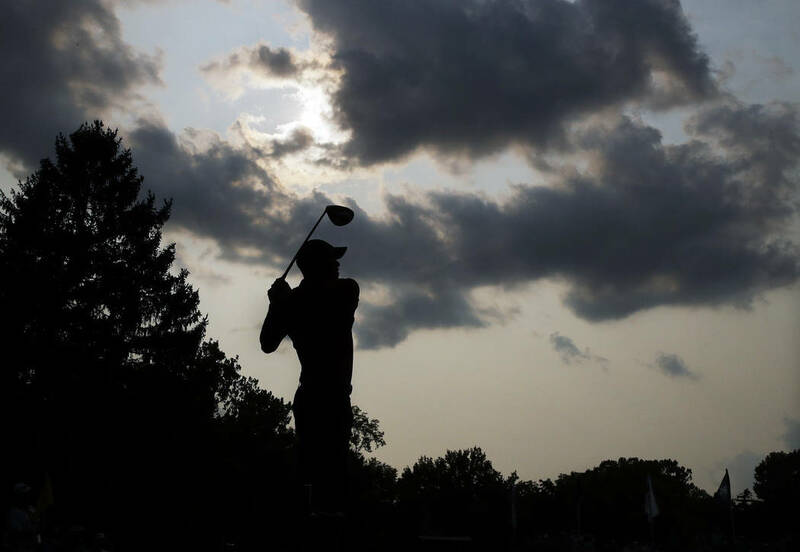 ST. LOUIS — Brooks Koepka is impossible to overlook now, winning the PGA Championship on Sunday with machine-like precision to go along with his back-to-back U.S. Open titles. 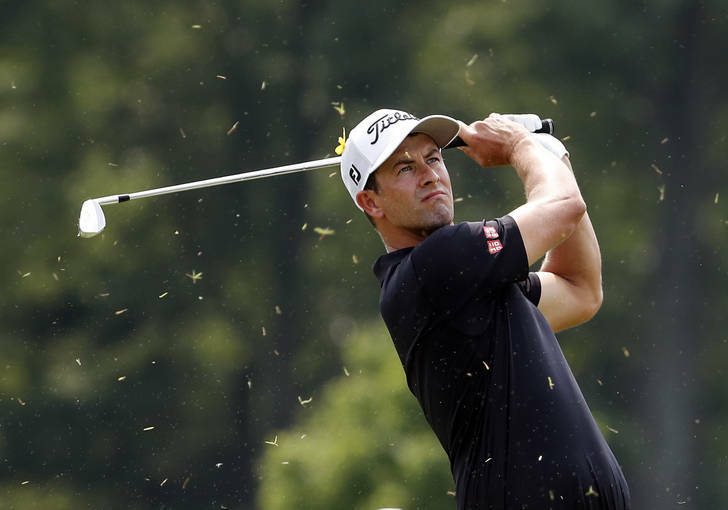 Adam Scott, a former UNLV star, hung around by making big putts, just like he hoped, and was tied for the lead until Koepka’s birdies. 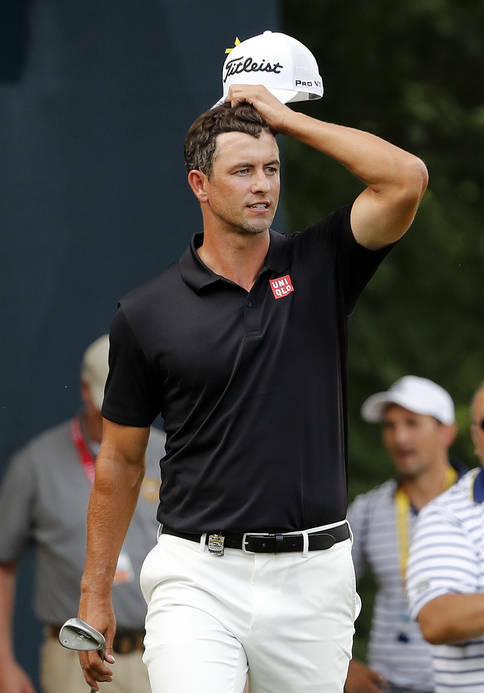 They both missed 6-foot birdies on the 17th, and Scott had to settle for third when he bogeyed the final hole for a 67.